Socotra is the biggest island of a small archipelago located on the Indian Ocean, between Africa and the Arabian Peninsula. As a result of Socotra’s prolonged periods of isolation from the rest of the world, relict and unique flora had developed there. Of more than 800 flora species growing on the entire archipelago, more than 300 are endemic, including three kinds of bottle trees and the dragon tree that gave the main island its nickname. 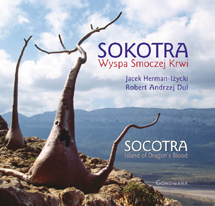 In ancient times, Socotra was famous for its resins obtained from incense and myrrh trees, as well as for aloe juice. Today, the island’s biggest treasure is its unique nature and the archaic Bedouin culture. 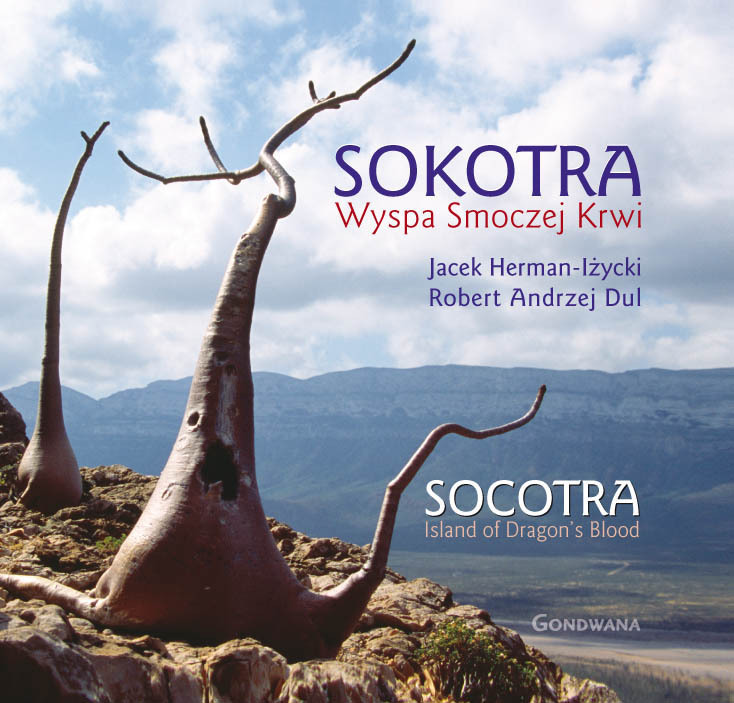 Socotra was added to the UNESCO World Heritage List in 2008. This biggest island in the Arabic world is considered by researchers to be one of the ten most important places to maintain the earth’s biodiversity.